With some of the most iconic sites in the world, Sydney is not a place to leave the camera behind. Take a Sydney Photo tour to get the most out of your trip. With some of the most iconic sites in the world, Sydney is not a place to leave the camera behind. Perfect your Opera House image, or walk the backstreets of the Rocks. 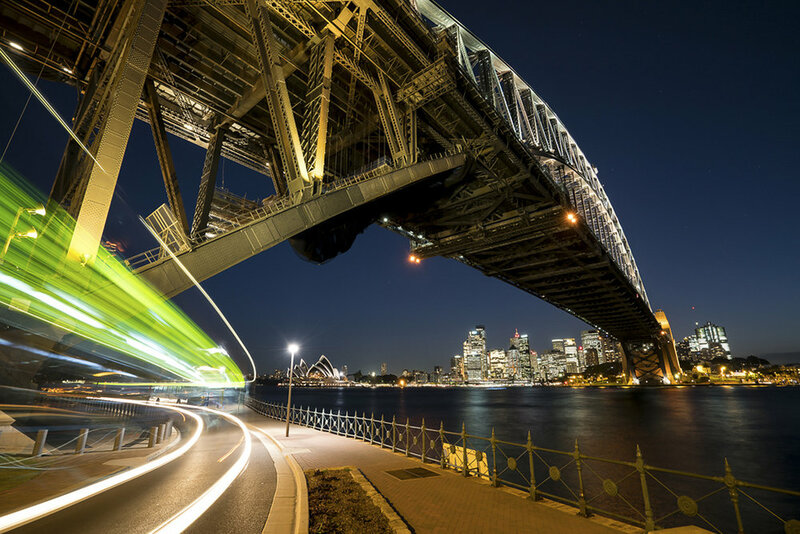 Let Aperture Tours be your companion to the best shots in Sydney. The Sydney Street Photo Tour takes you along the Harbour to the best vantage points of the city, before turning inwards to sneak through the back streets of the Rocks. From details to landmarks, this three hour private tour teaches photography skills as well as encourages photographic development. Capture the harbour after dark and master long exposure photography. With Aperture Tours you can walk away with stunning images. On the Sydney Night Photo Tour we will have the opportunity to explore the cool waters of the Harbour. From passing ferries on the harbour, to the perfect image of the iconic Opera House and Harbour Bridge. We know the best spots in Sydney after dark, and we can teach you how to capture them all perfectly. 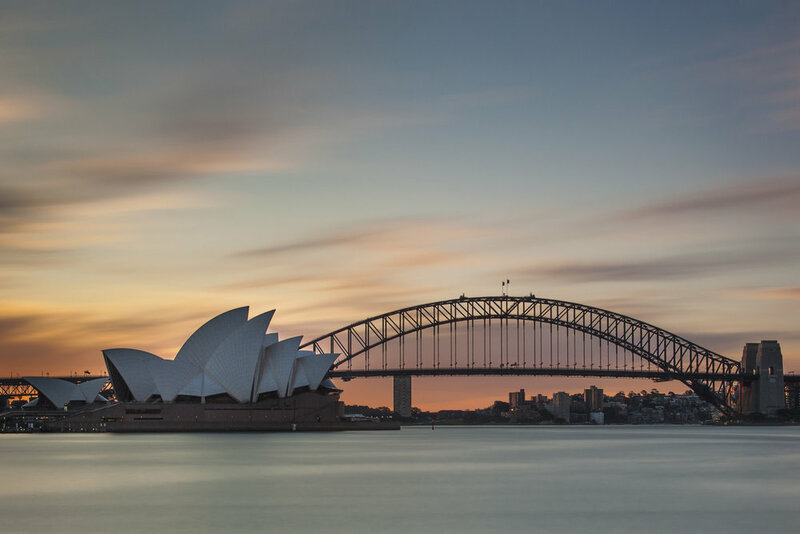 Master the creative and technical sides of photography with a comprehensive tour of Sydney with a professional photographer. If you book both the Street Tour and then the Night Tour together, we will knock off 15% of the cost of the second tour. This will combine the tours into an intensive six hour photography workshop where you can get away from the icons of the harbour to truly develop your photography skills, and take some superb images across a wide variety of locations in Sydney. Each year the Sydney lights up with immersive installations for the Vivid. Take control of your camera and capture stunning images of the Harbour. Join Aperture Tours for a Vivid Sydney photo workshop focused on capturing Sydney at its vibrant best. The evening of shooting will utilise a number of vantage points and scenes around Sydney Harbour to create images of long exposures and light trails.